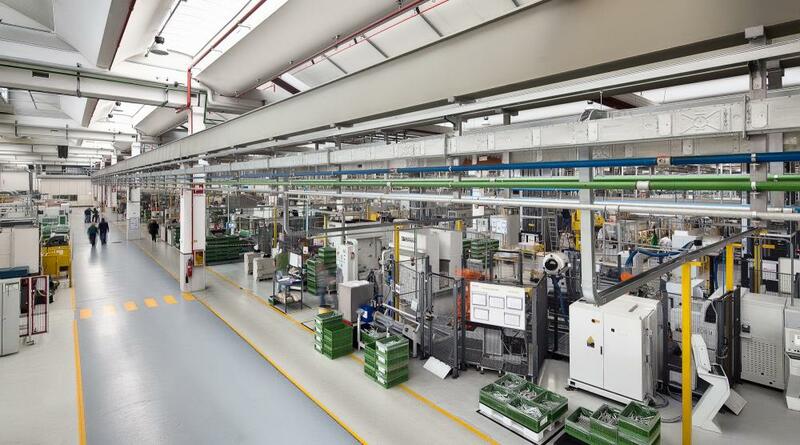 Packaging solutions for Spare parts and Automotive. 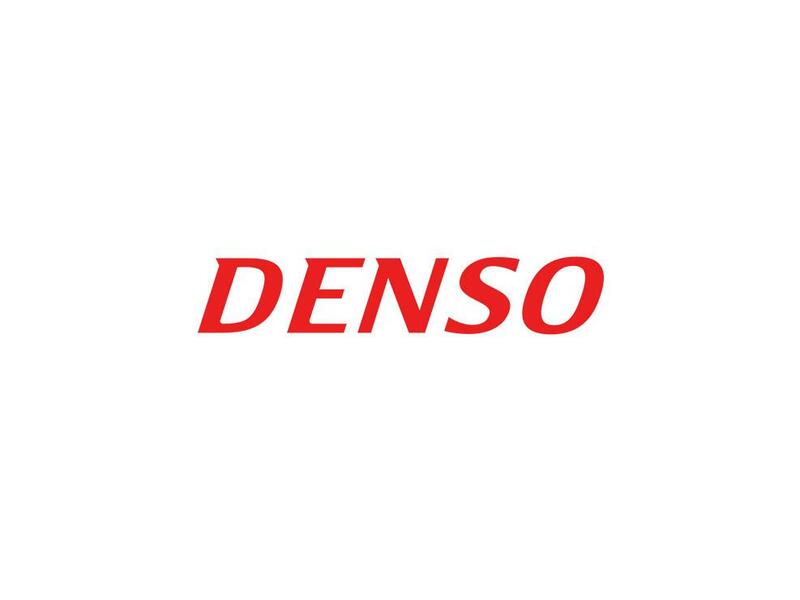 Denso is a Japanese multinational company owned by Toyota, it supplies major automotive manufacturers as Alfa Romeo, Audi, Citroën, Ferrari, Fiat, General Motors, Iveco, Lancia, Maserati, Mitsubishi, Opel and many more. "Panotec system was implemented to offer better and quicker service for our clients. I would suggest Panotec as a brilliant automation solution for any other company based on our experience of collaboration"